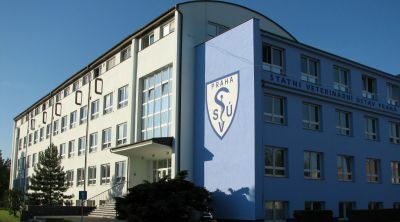 The State Veterinary Institute Prague (SVÚ Prague) provides laboratory diagnostics for infectious and non-infectious diseases. We treat all kinds of animals. - sampling and importation of samples. Our services include consulting activities and different trainings.